For as long as I can remember, I have been infatuated with books about mansions. Rebecca's Manderley remains at the top of my list. 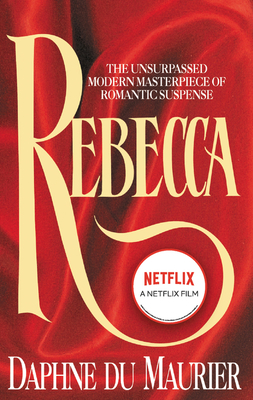 Who was Rebecca? Whatever happened to her? You will go back again and again to this classic... trying to determine if you may have missed something.